We offer a variety of customized municipal and industrial courses to meet your needs. We understand that training needs differ from organization to organization, and that your ability to train depends on schedule, budget and personnel availability. We also realize that undertaking confined space training is a big investment of time and money. For that reason we have created a program that allows you flexibility in your training opportunities and options. We can provide either standard specific training or a customized curriculum to meet your needs. This entry-level course is a must for all responders who may find themselves responding to confined space incidents. Personnel operating at this level will be able to perform certain "non-entry" rescue procedures and manage the scene appropriately.At the completion of the course the Student will understand the OSHA requirement and risk management principles. In addition, students will be able to recognize confined spaces and perform a size up of existing and potential conditions. 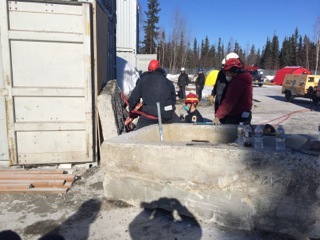 A focus on non-entry rescue techniques will include identification, assessment and procedures for assisting victims. Process and scene coordination will teach students how to implement the emergency response system for confined space emergencies, and to utilize site control and scene management fundamentals.Classroom lecture style, including case studies and group work. Course requires 1 day (8 hours). 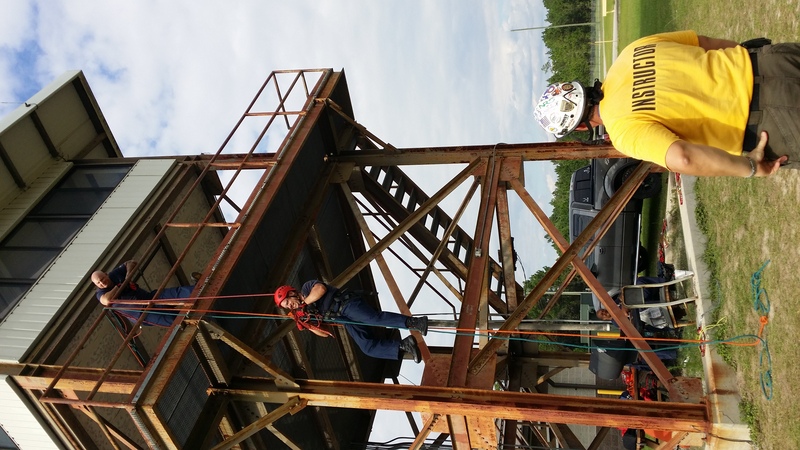 This course is designed for personnel who will respond to and perform limited entry and rescue operations or support technician level personnel during confined space entry and rescue operations. At the completion of this course, the student shall learn how to protect him/herself, their team and their victims from the hazards within a confined space. Student will learn how to recognize and size up spaces and manage incidents appropriately, using the guidelines defined by NFPA and OSHA. Areas of focus will include environmental considerations, structural concerns, personal protective gear required and safety. Additional topics include victim transport and procedures for using ropes in a high angle environment Combination of lectures, hands on activities, case studies and group work. Course requires 3 days (24 hours) and student to instructor ratio of 10:1. This is the most advanced level of training as outlined in the NFPA 1670 and 1006 standard. This course is designed for organizations and personnel responsible for confined space entry and rescue operations in a more complex environment. Personnel at this level will learn how to manage high risk, high profile confined rescue operations, including management of local, regional and federal rescue teams, size-up and operational strategy for confined space rescue. 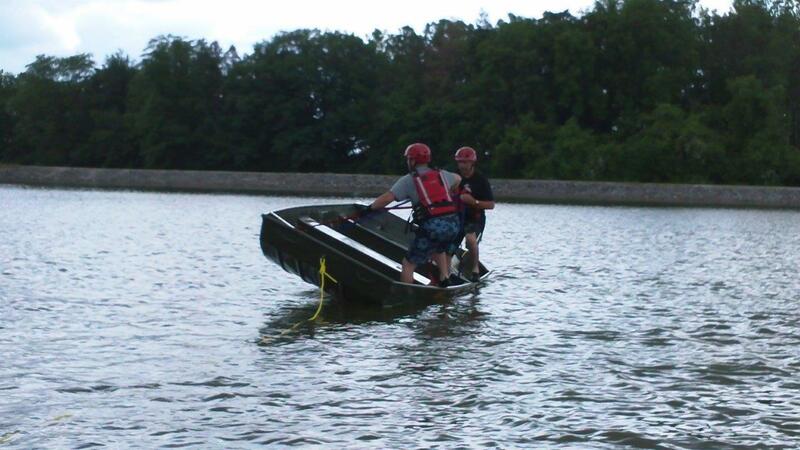 This is an advanced level course for the serious rescuer, operating at an expert technician level. Combination of lectures, hands on activities, case studies and group work. Course requires 2 days (16 hours) and student to instructor ratio of 10:1. 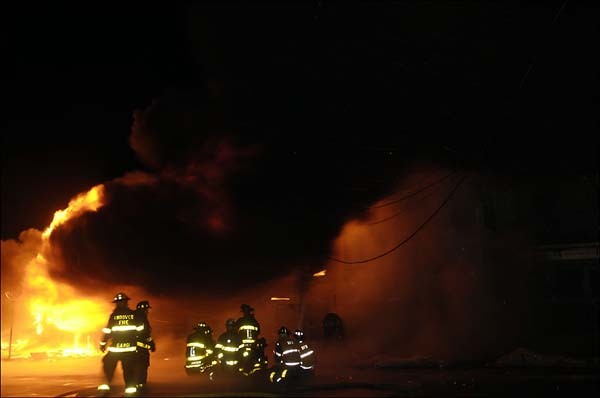 We understand that industrial response brigades have different needs and requirements than municipal response organizations. We encourage NFPA compliant courses but understand that NFPA compliance may not be important to industrial teams choosing instead to just meet the requirements under OSHA 29 CFR 1910.146 and other applicable standards. Designed to meet the needs of industry and address the applicable portions of the OSHA standard OSHA 29 CFR 1910.146. Personnel completing this course shall understand the scope and application of standard, including recognition of permit and non-permit required confined spaces in the environment, and an understanding of the potential hazards associated with these sites. Includes discussion of entry permits, hot work permits, and MSDS, as well as the duties of supervising employees and local or regional rescue services. Classroom style lecture including real life case studies and instructor experiences. Course requires 4 hours. This course focuses on operational rescue skills specifically designed to meet Sub-part K of the OSHA standard. Entry and rescue operations, monitoring, retrieval and rescue systems are all stressed as part of this unique course. Many hands on activities, case studies and group work. Course requires 2 days (16 hours) and student to instructor ratio of 10:1.